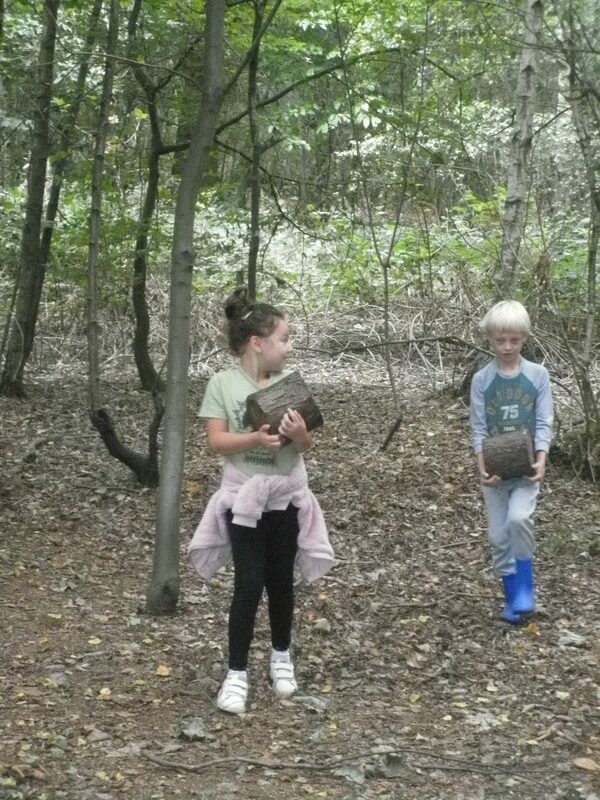 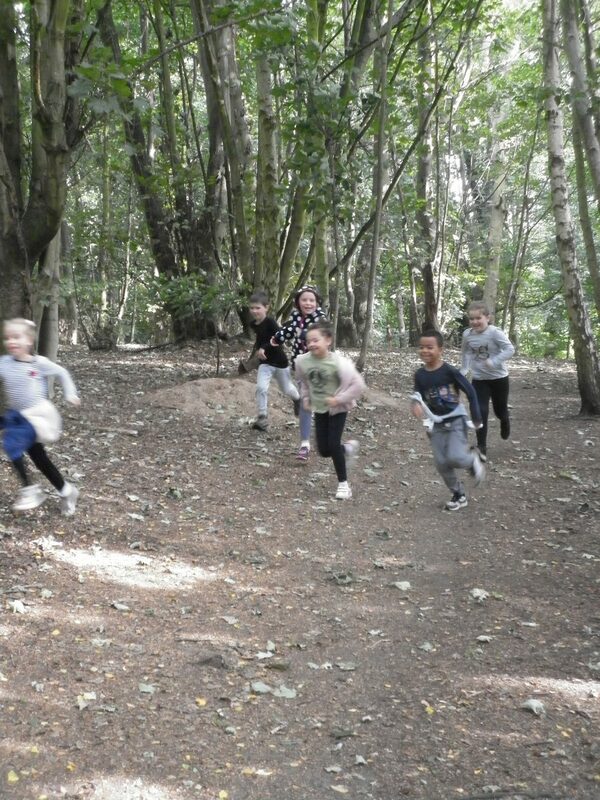 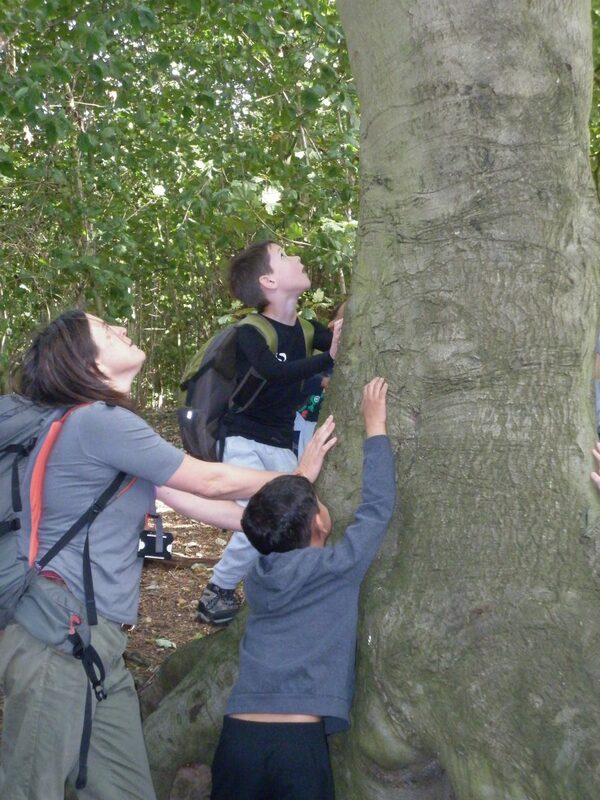 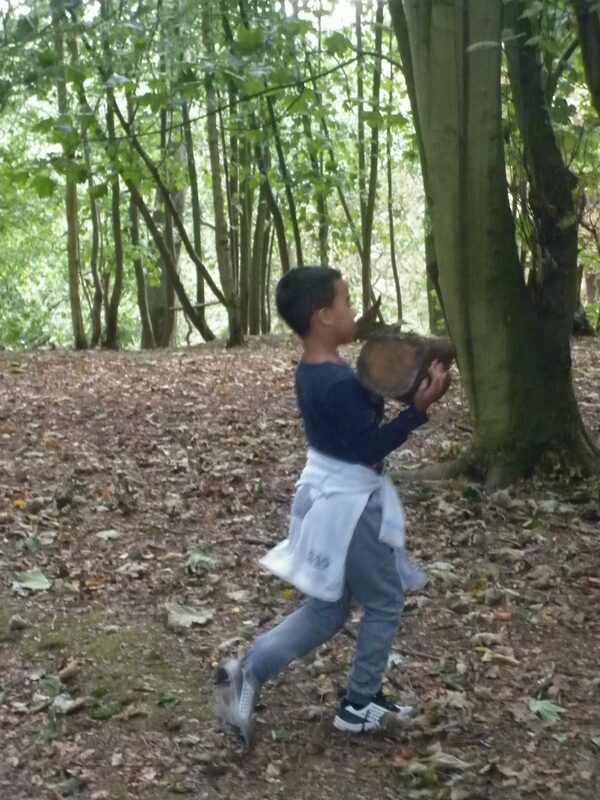 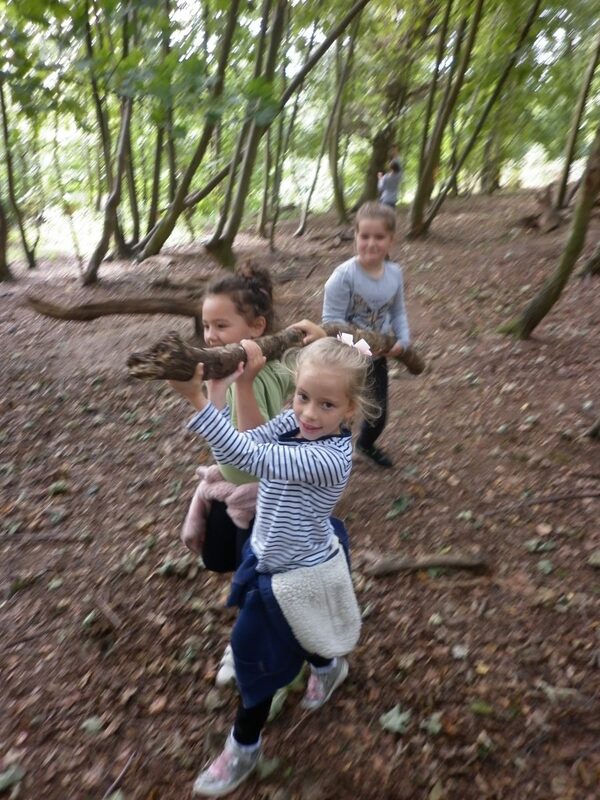 Forest School is a fantastic resource that we have available to us at Woodbridge Primary School. 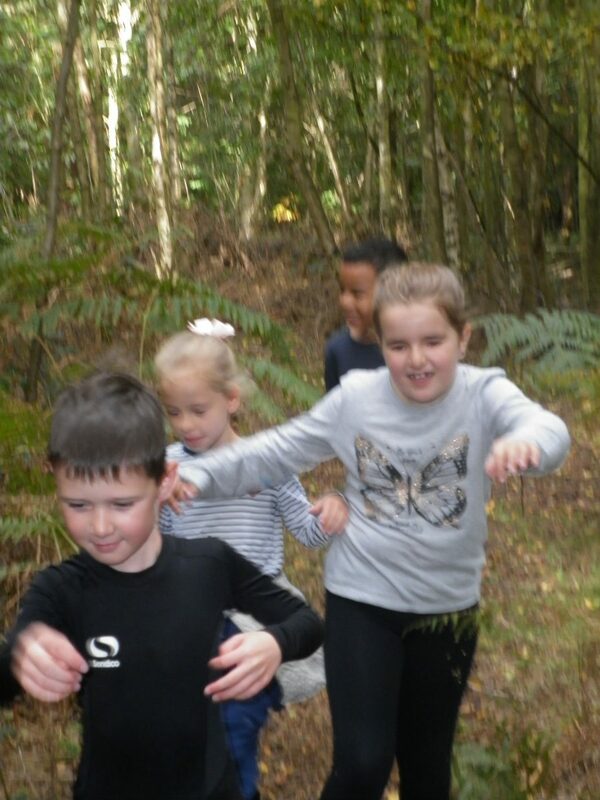 There are multiple benefits to this kind of learning: building confidence and self esteem; boosting physical and mental health; learning new skills out doors; promoting the importance of team work. 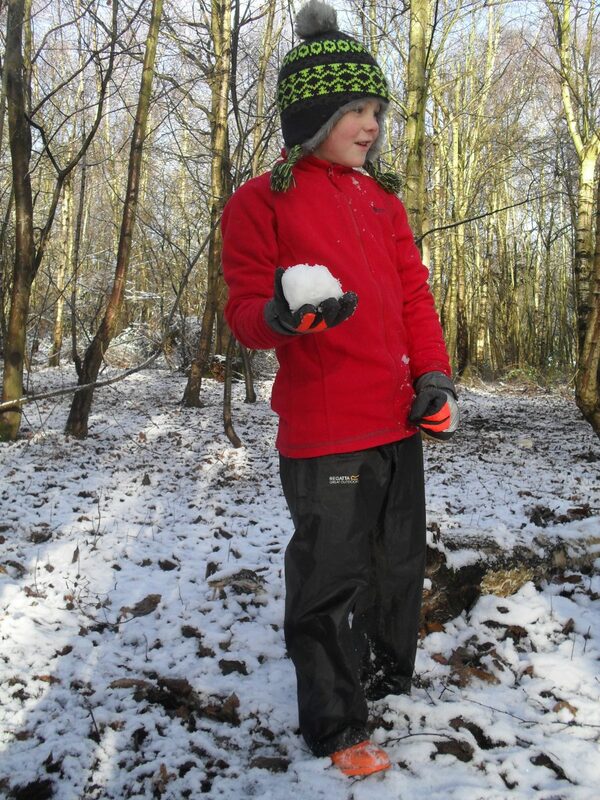 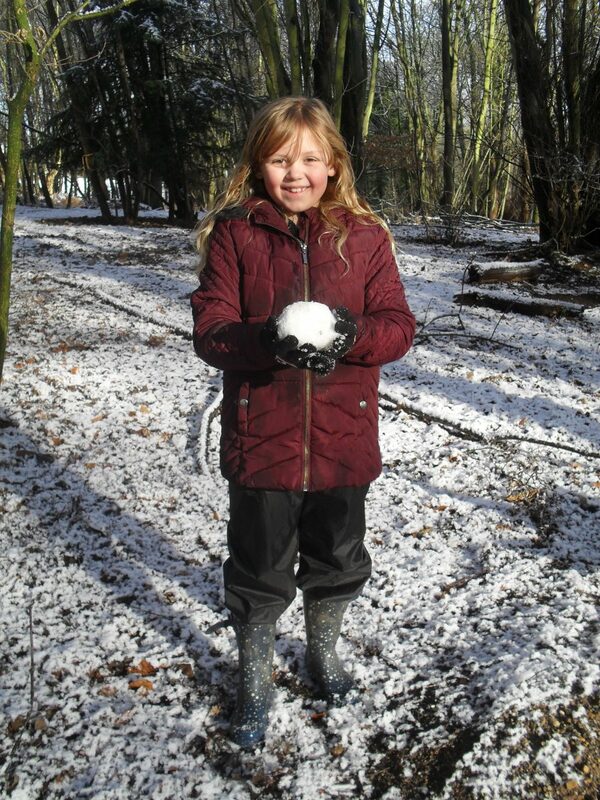 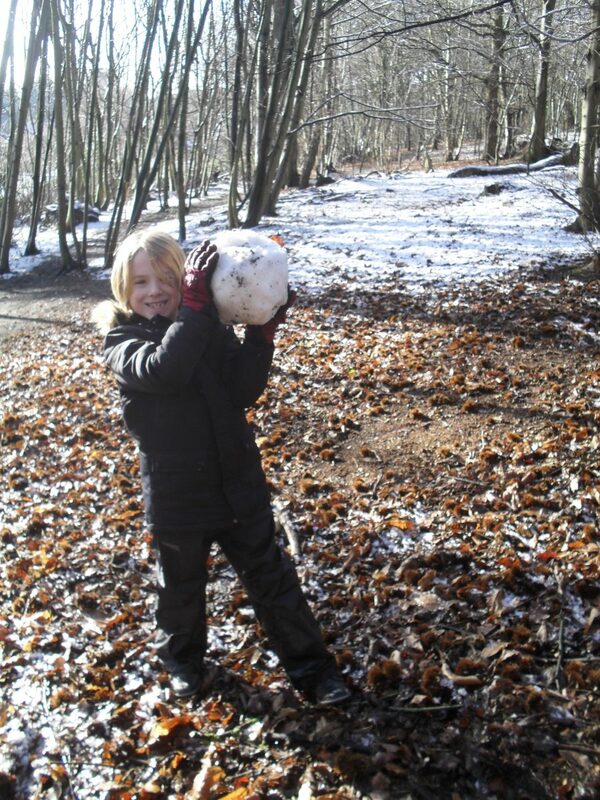 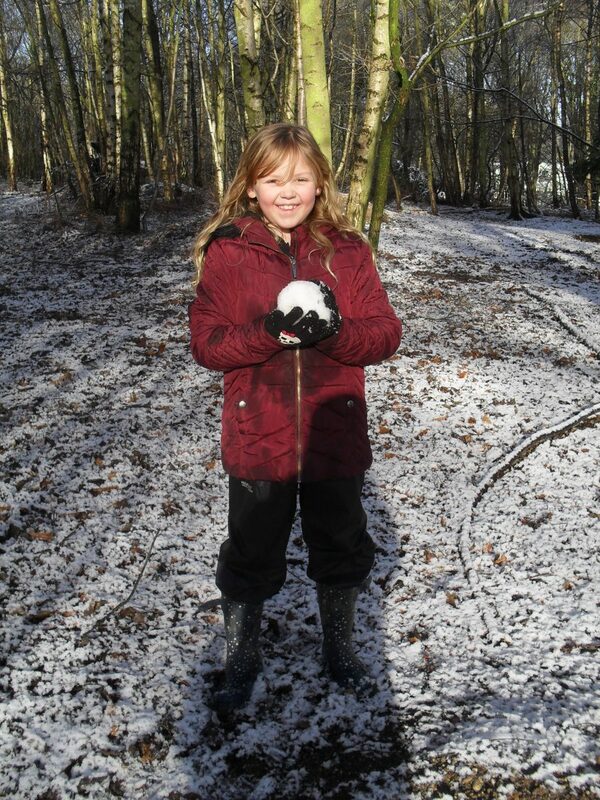 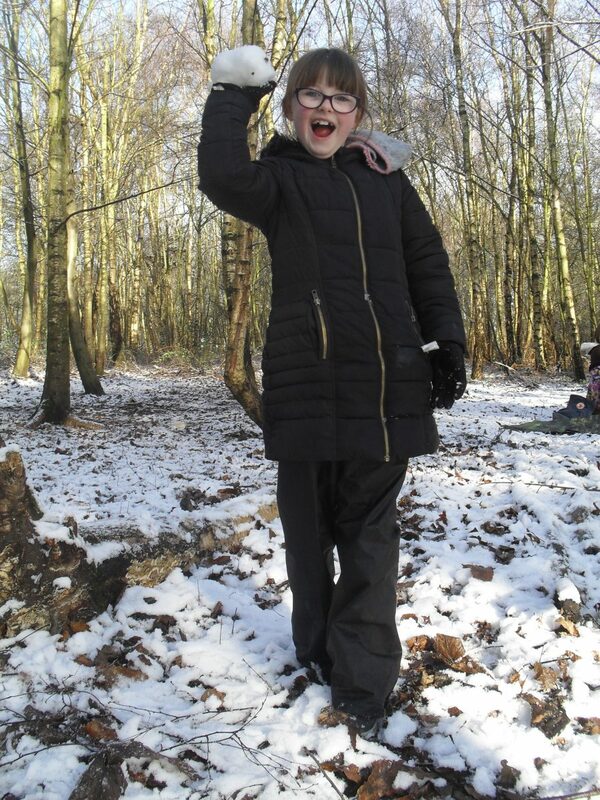 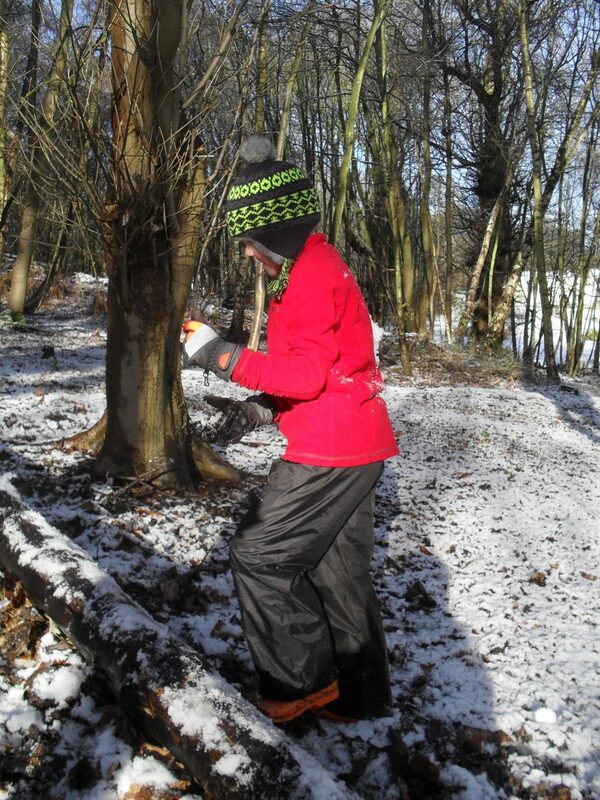 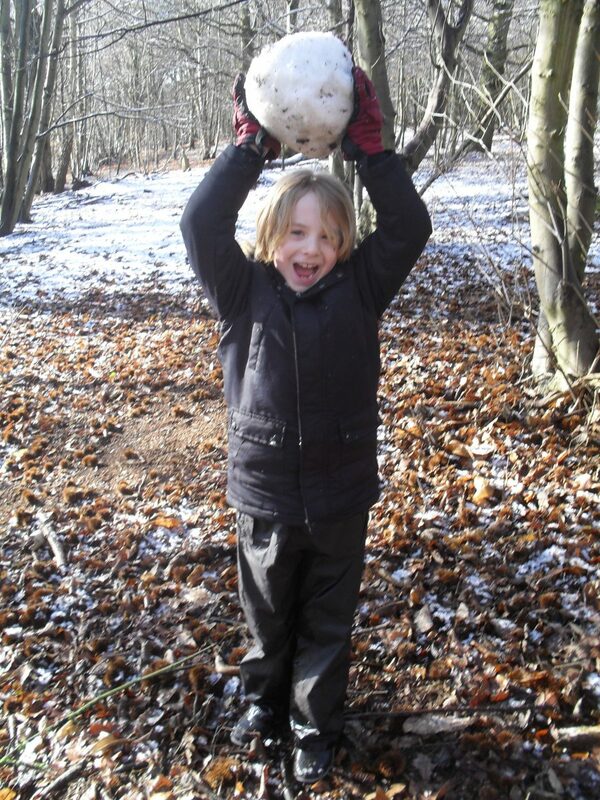 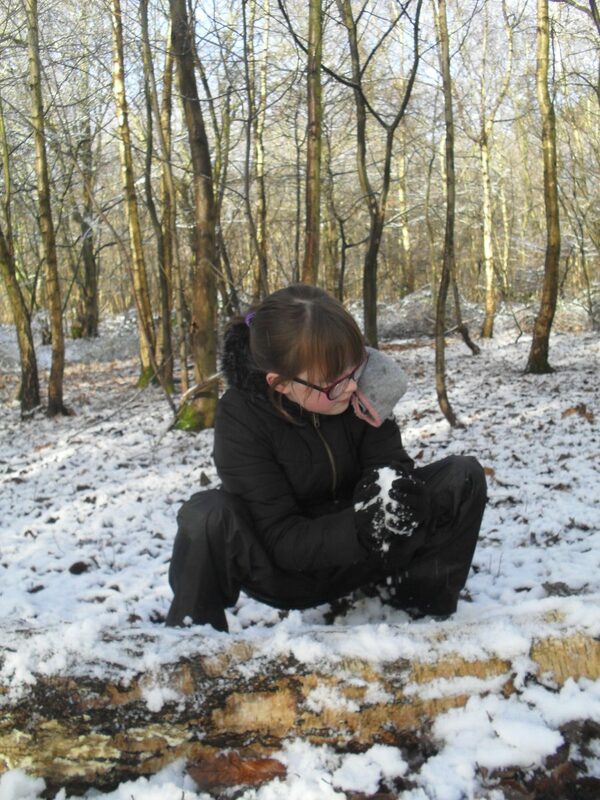 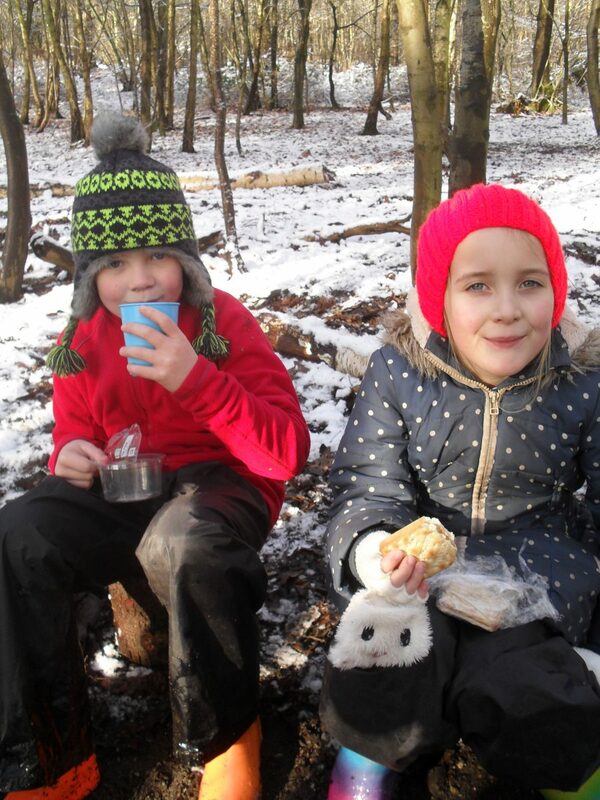 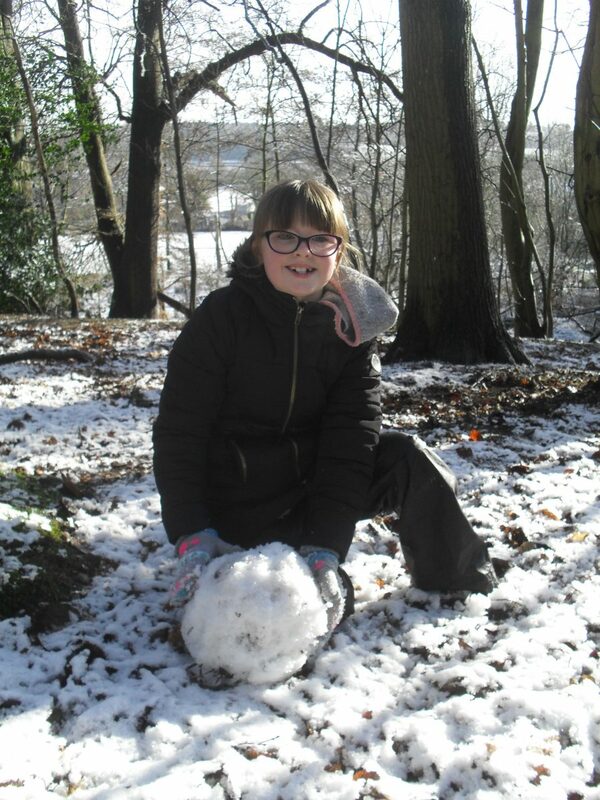 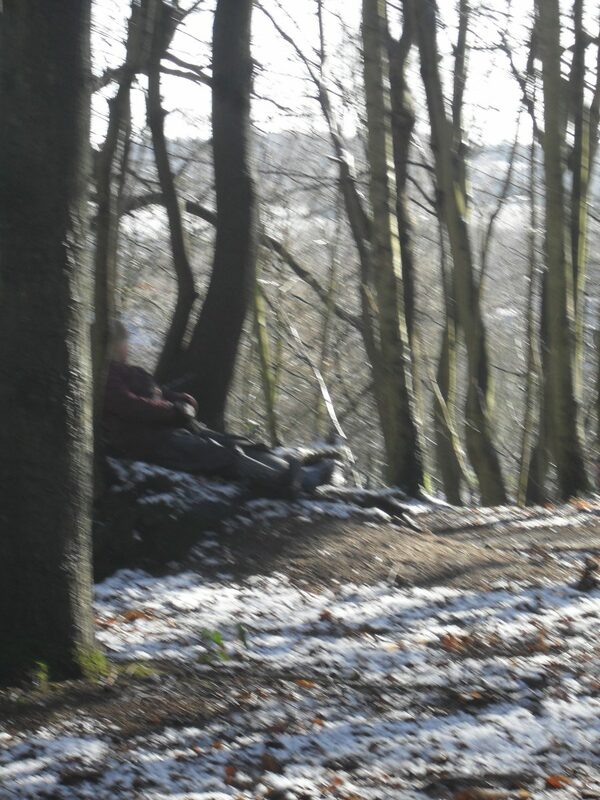 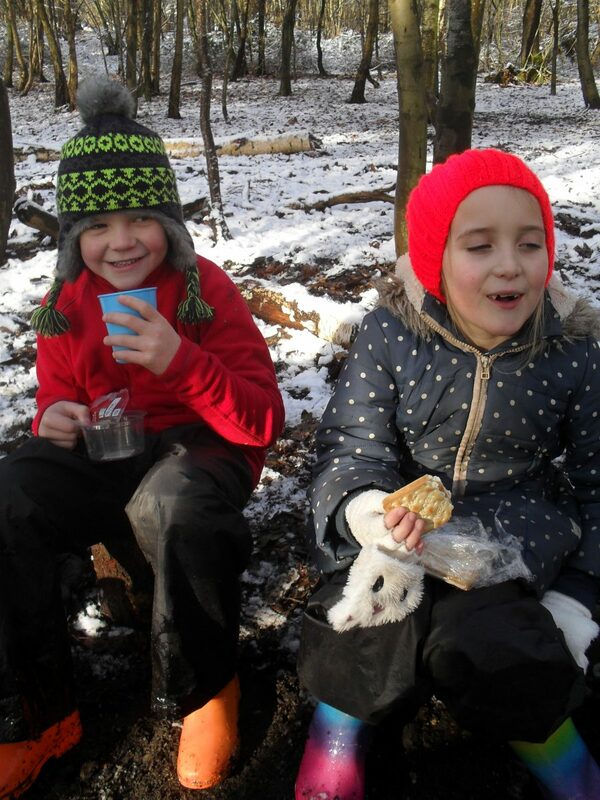 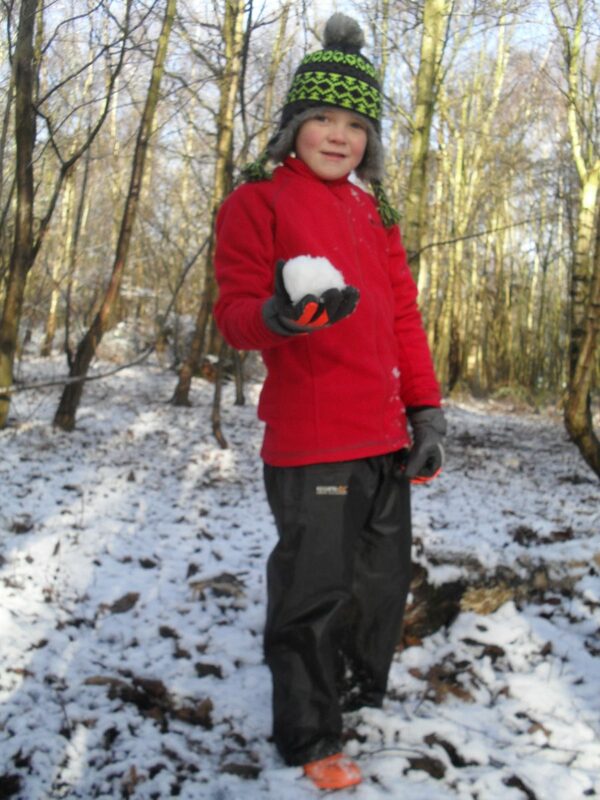 Forest School…on a snowy day! 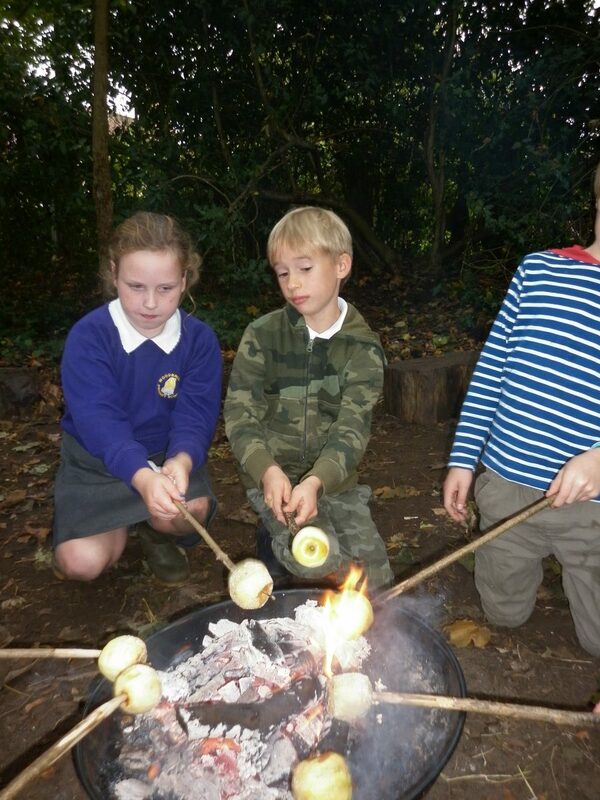 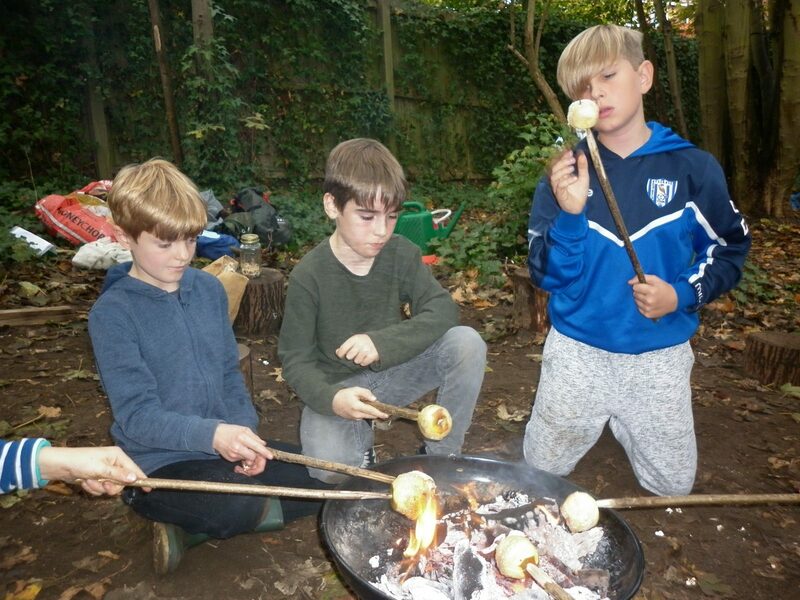 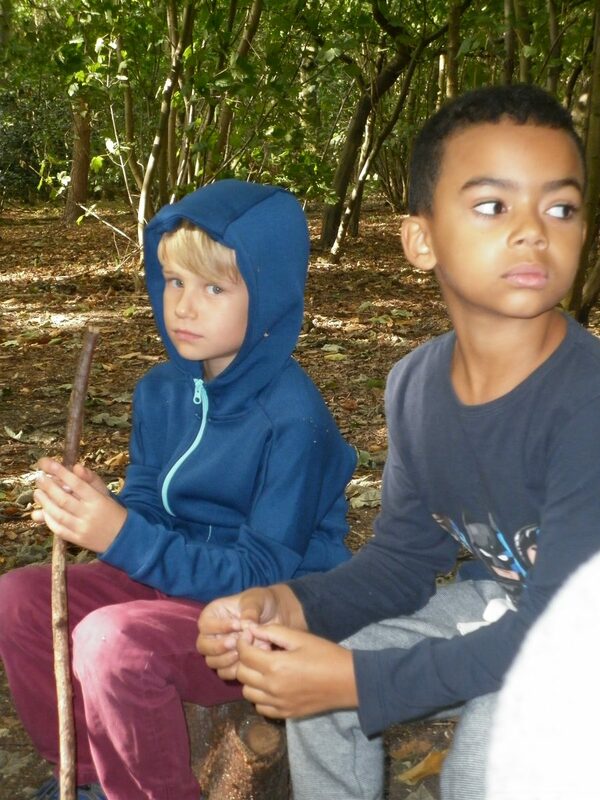 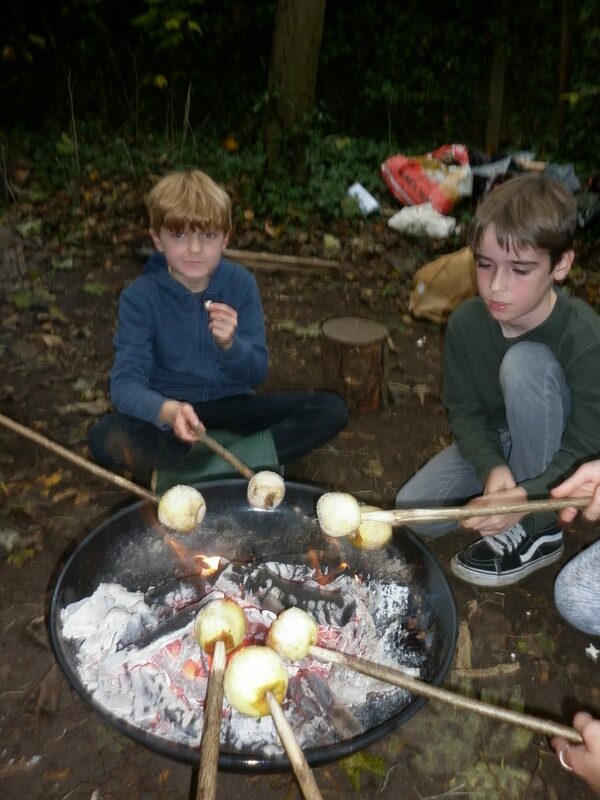 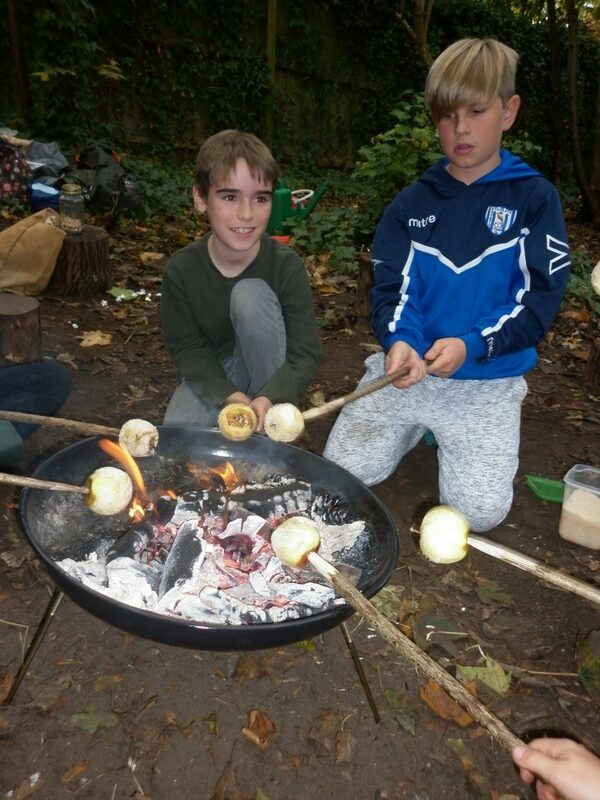 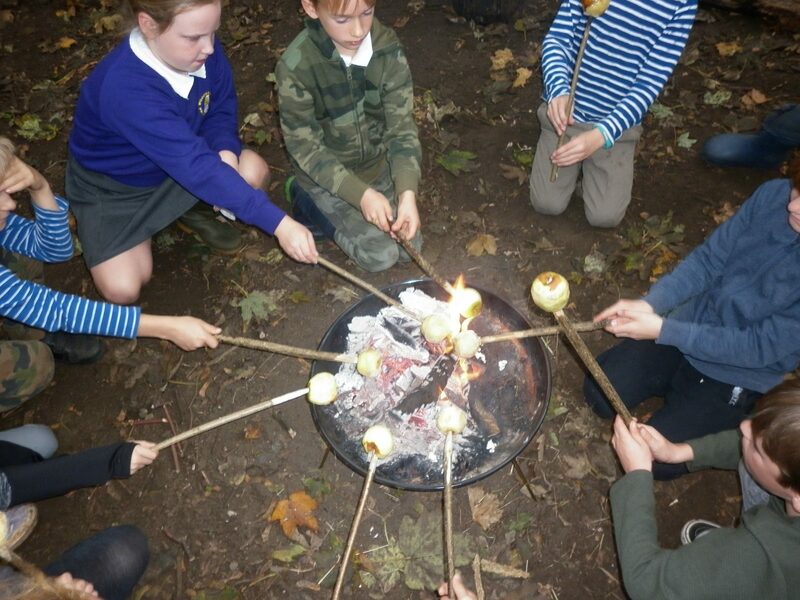 Forest School Club…cooking toffee apples over a fire they lit themselves. 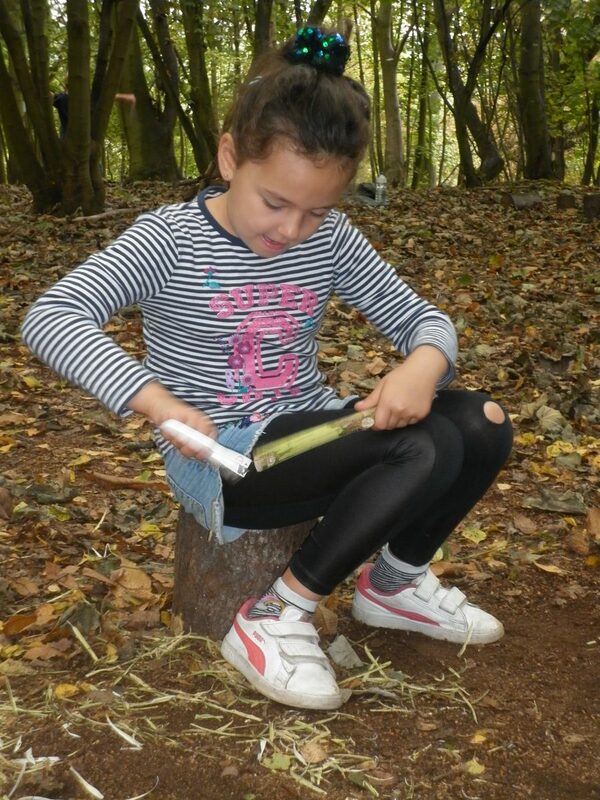 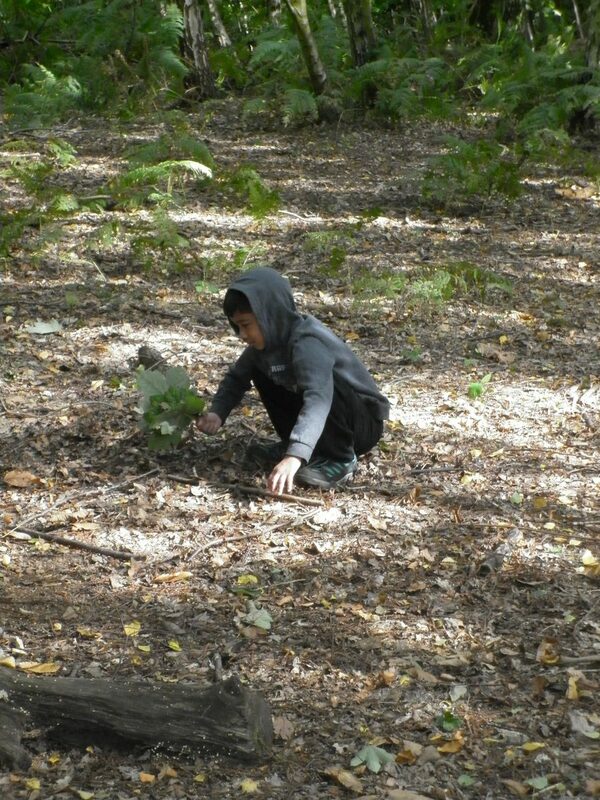 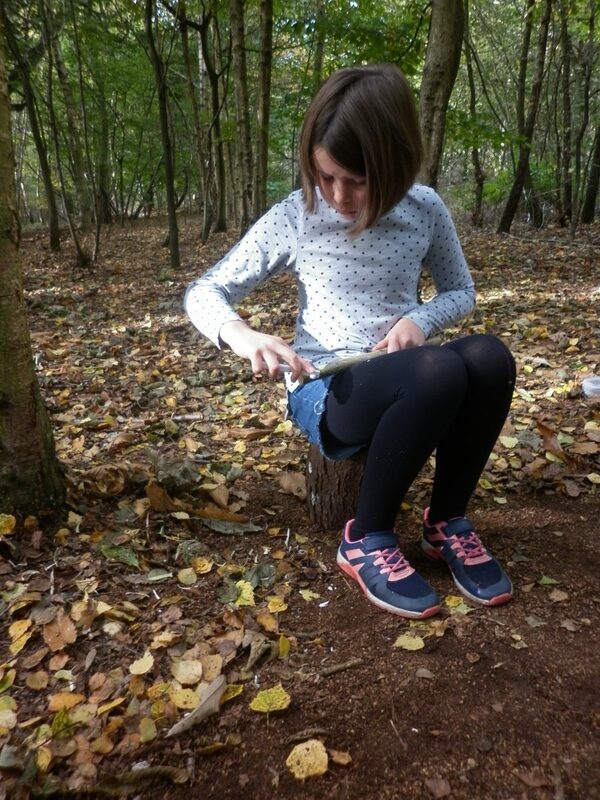 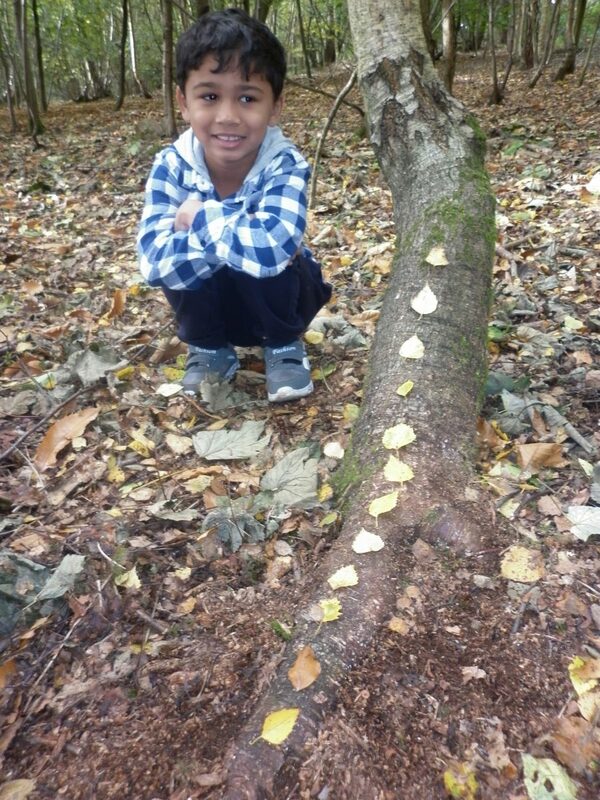 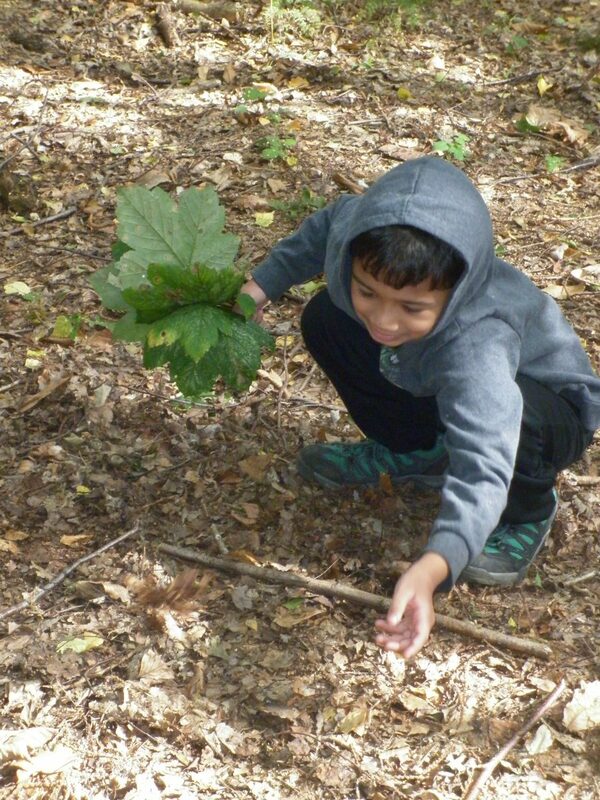 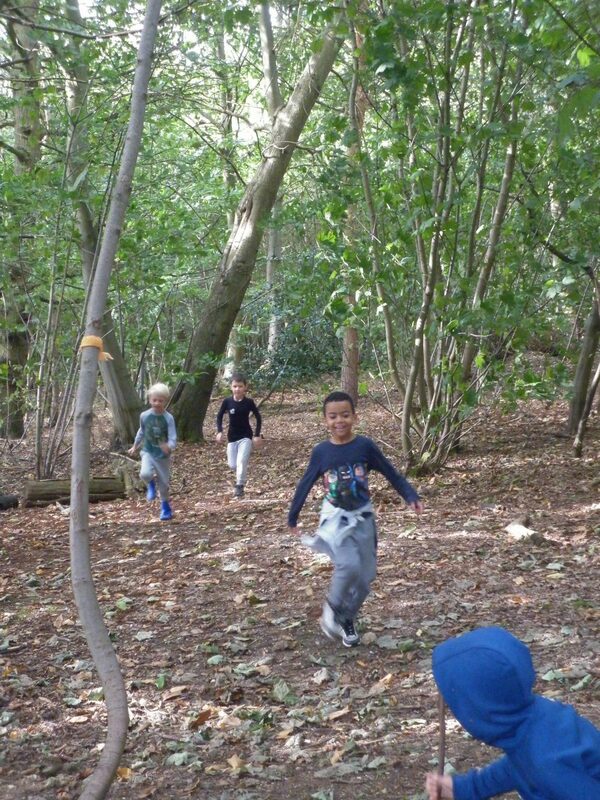 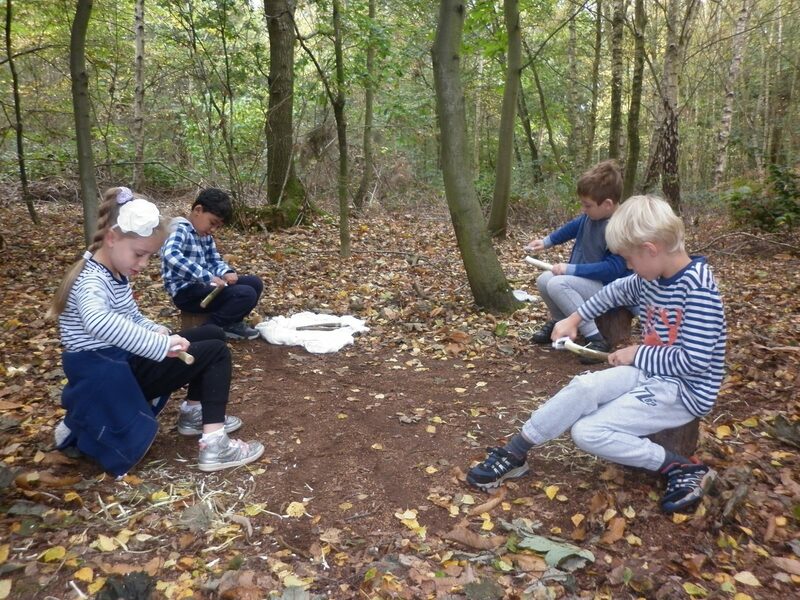 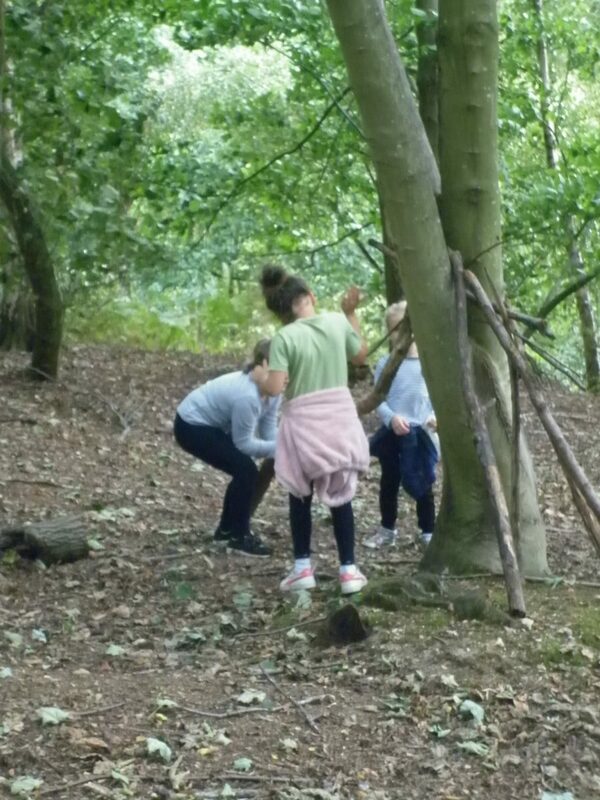 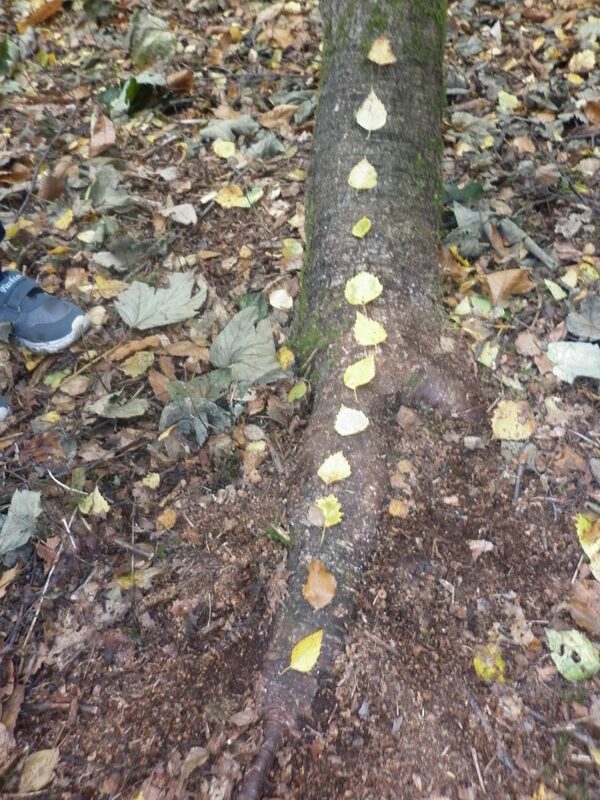 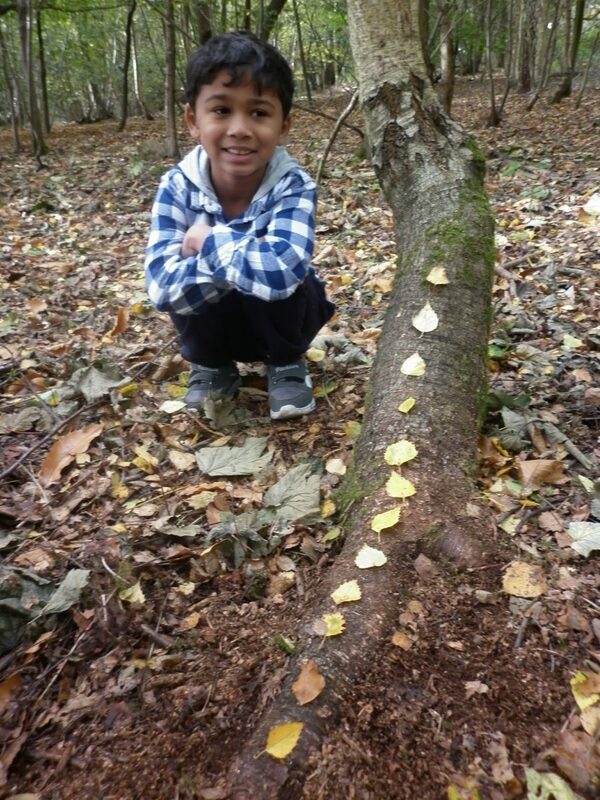 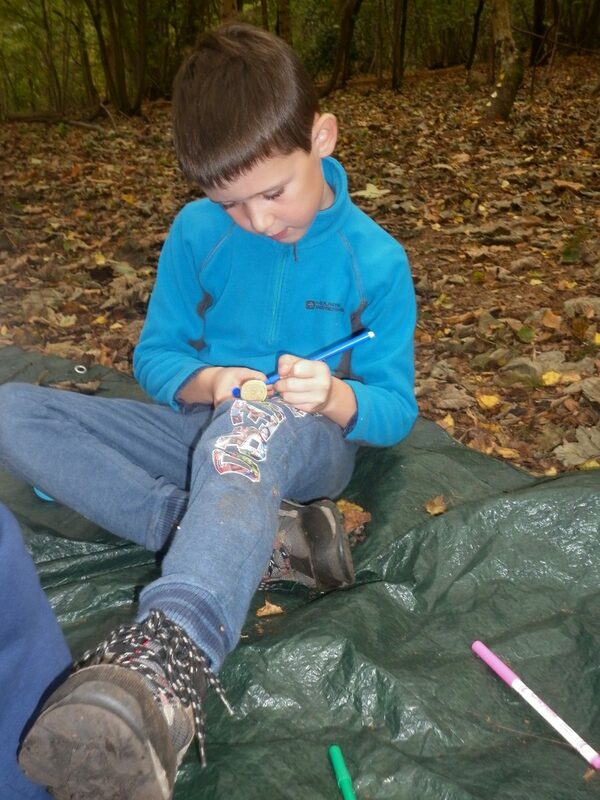 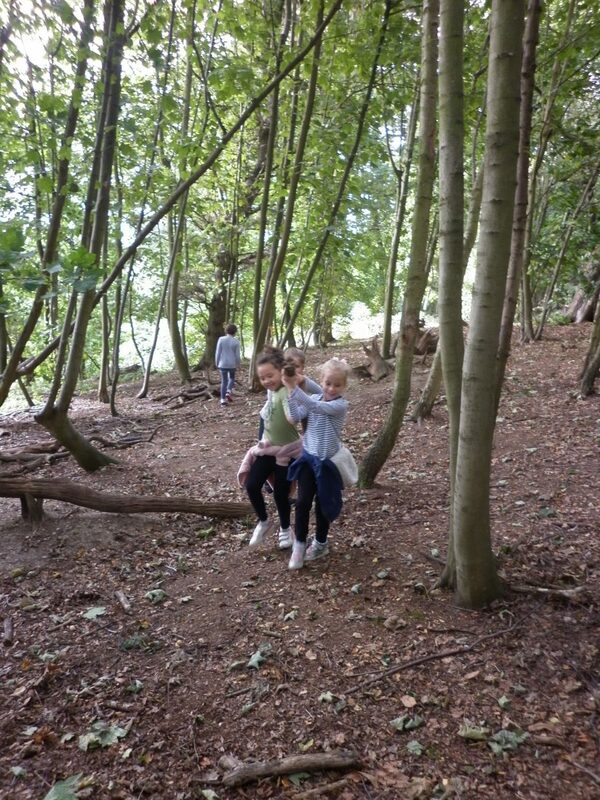 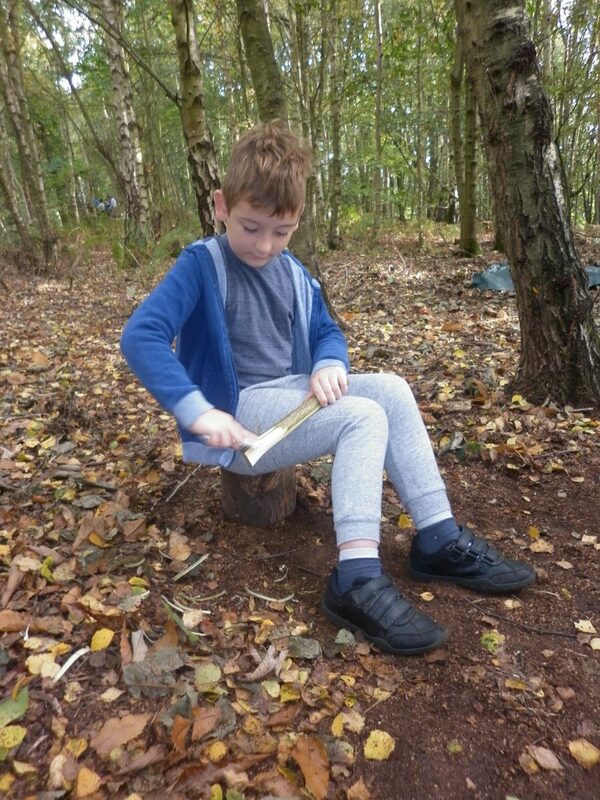 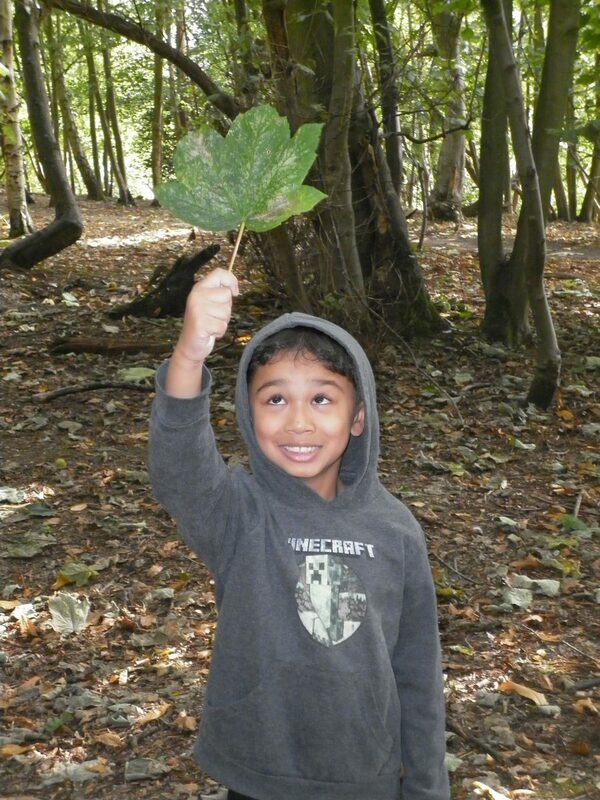 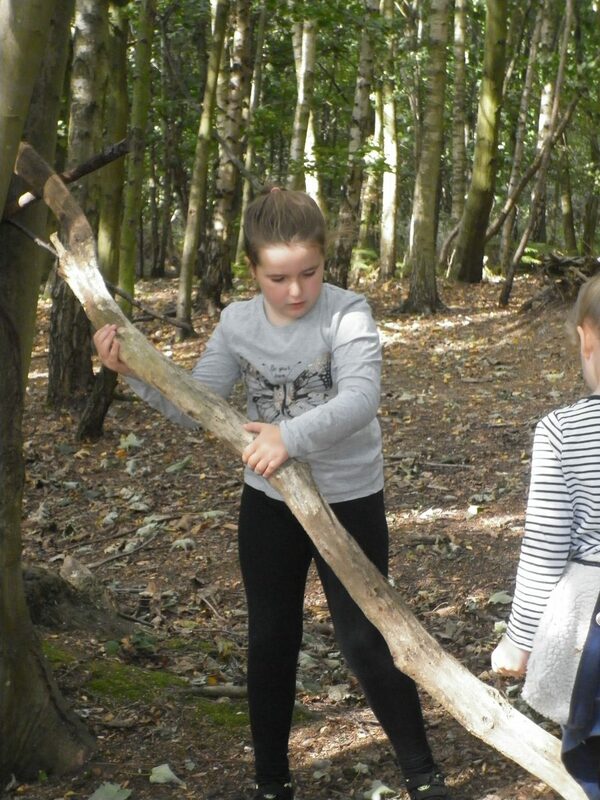 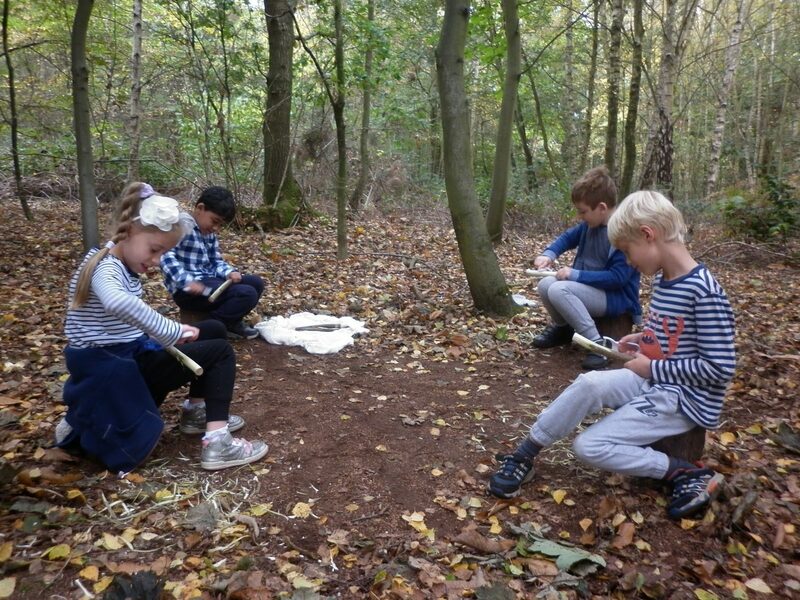 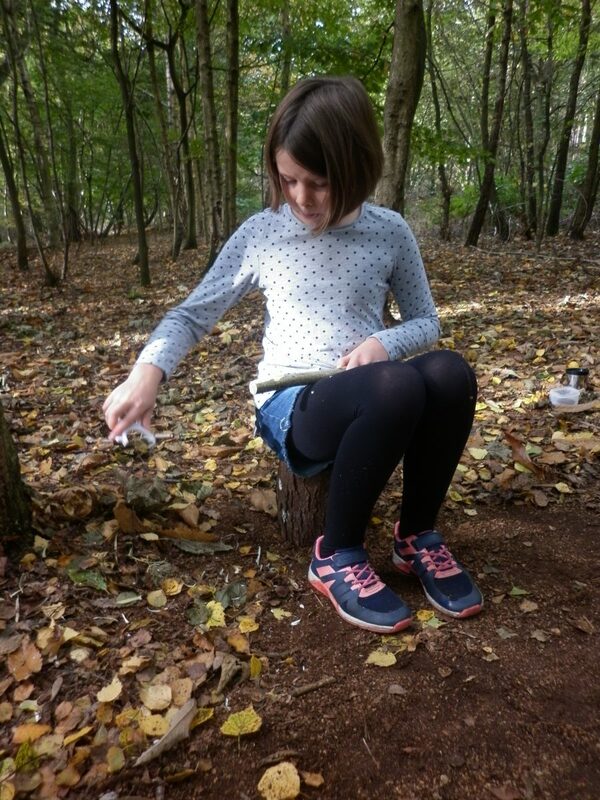 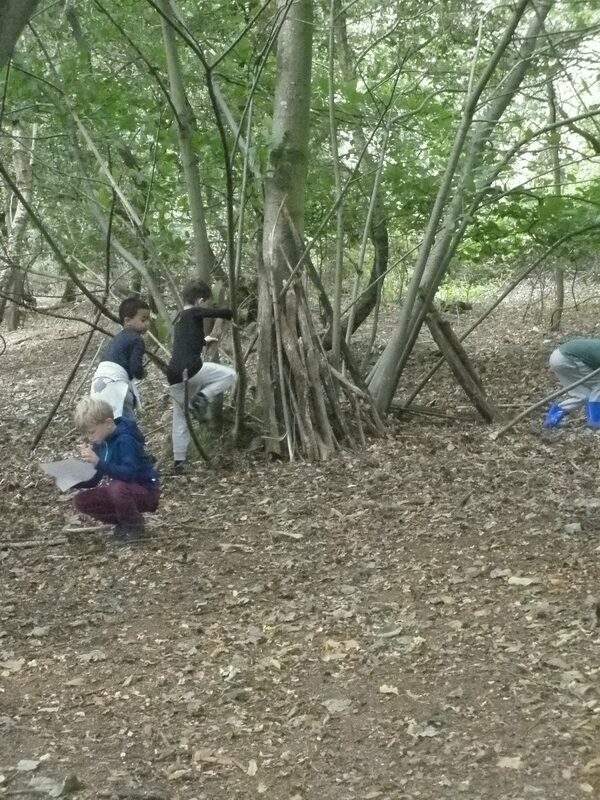 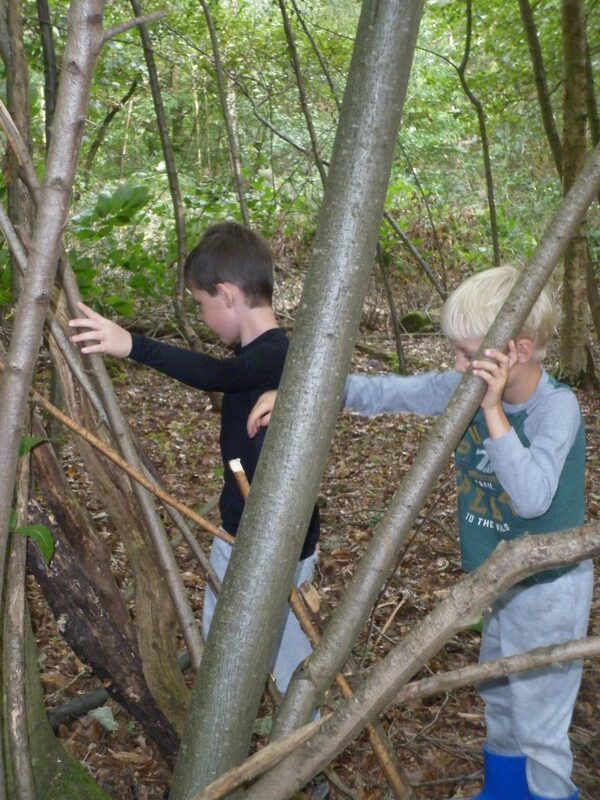 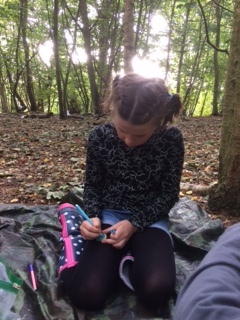 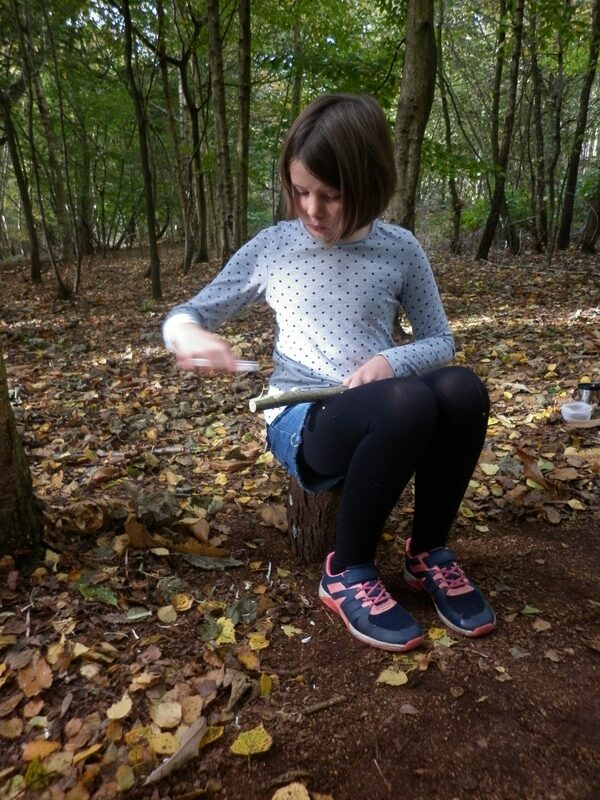 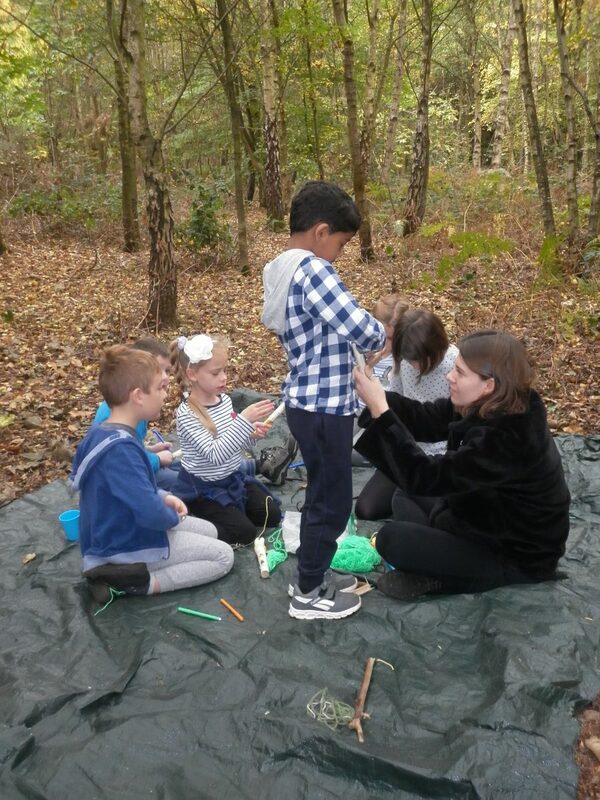 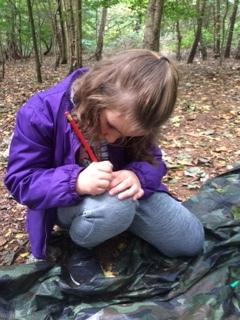 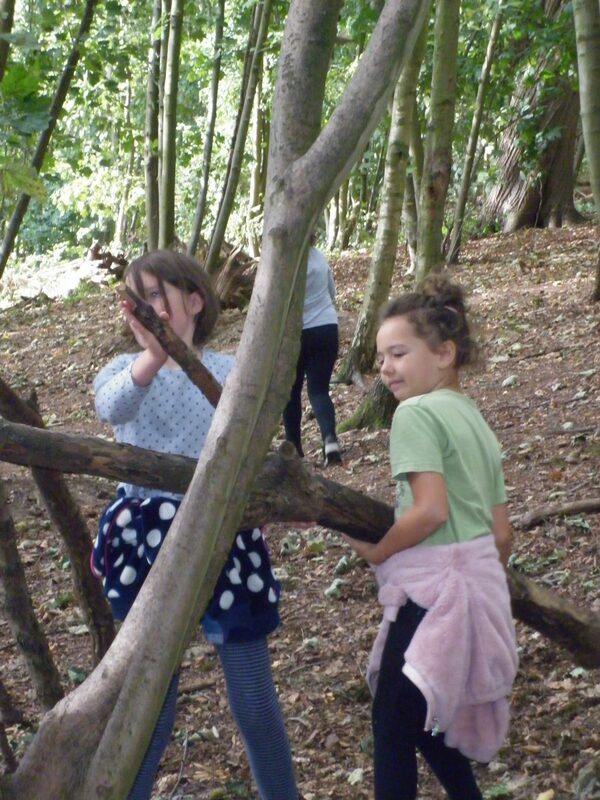 Forest School creativity…whittling sticks and creating art with leaves. 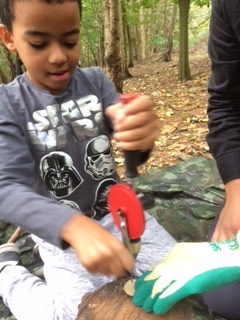 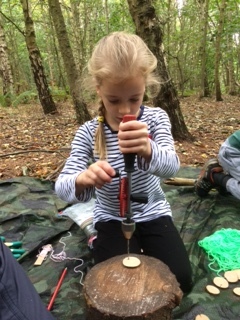 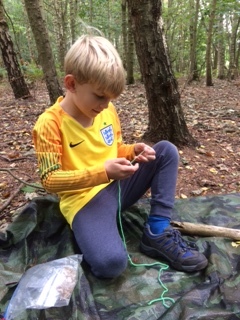 Forest school craftsmanship…making hazel pendants using a hand drill. 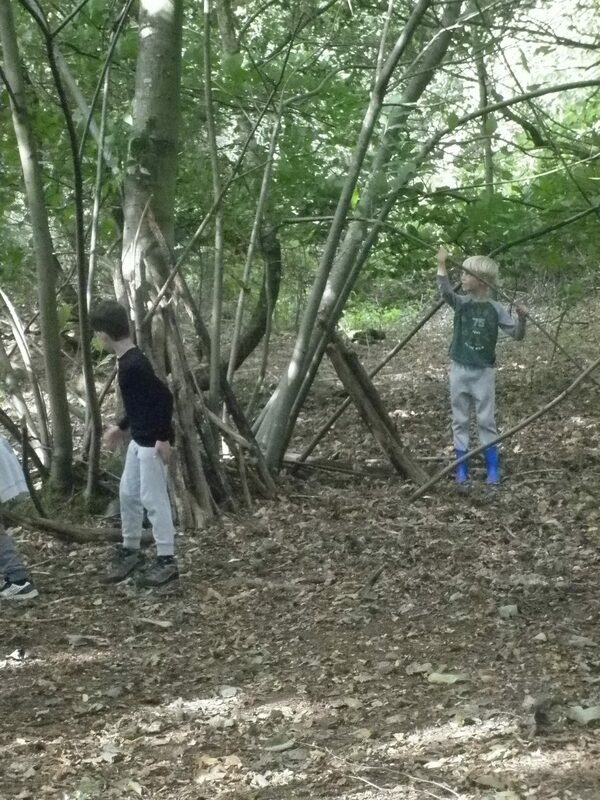 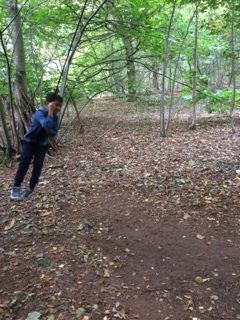 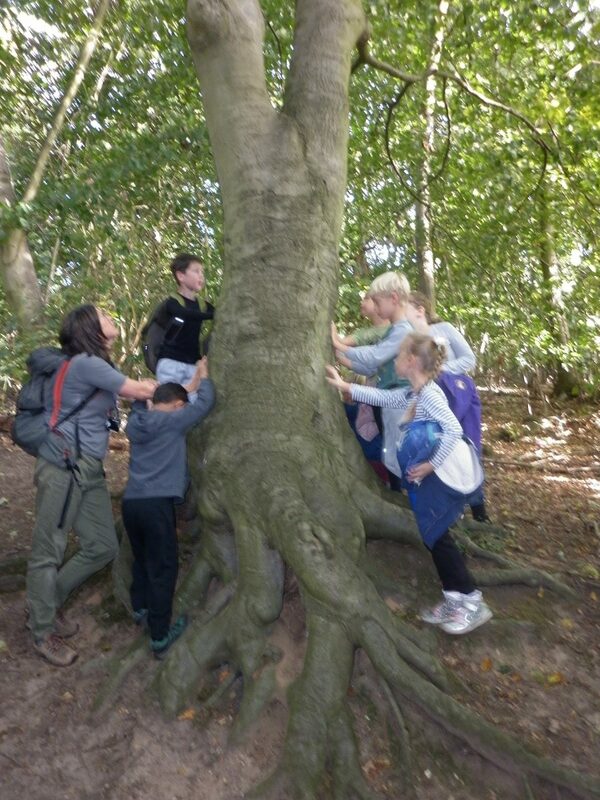 Forest school introduction…asking the wise tree if we can play today, playing the ‘boundaries’ game, choosing our Forest School name and building dens!